NuGet Gallery | Packages matching Tags:"install"
21 packages returned for Tags:"install"
Squirrel wrapping library with XAML user interface. Changes your project so that you can easily publish it to NuGet in a team build. Provides capabilities for installing a .NET Core shared runtime. Libraries useful to build custom installers. This one is specific to Windows systems, where WPF / WinForms are not needed use Woof.Core.Deployment instead. 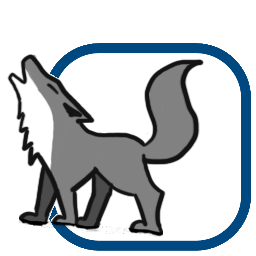 Big Bad Wolf is a download manager to keep applications deployed by Bad Wolf Installer up to date. Update your software through github releases.